Even though we just fell back in November, it is time to spring forward. Daylight saving time is set to start at 2 a.m. on Sunday, March 13. 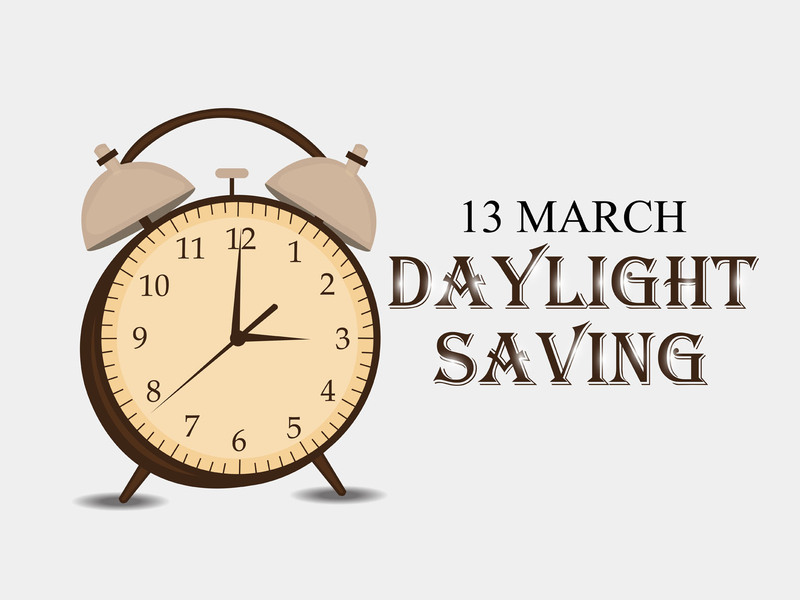 Thankfully, the time change is more automatic than it used to be for our digital devices, such as smartphones and computers, with some things still requiring a manual change (looking at you, oven clock). Although most people lose only an hour of sleep when adjusting to the time change, people who work the graveyard shift may be losing something else. Employers might want to review timekeeping practices for workers whose shifts are affected by the time change. CalChamber members can check out this time change Q&A in the HR Library. Not a member? Learn about the benefits of membership.